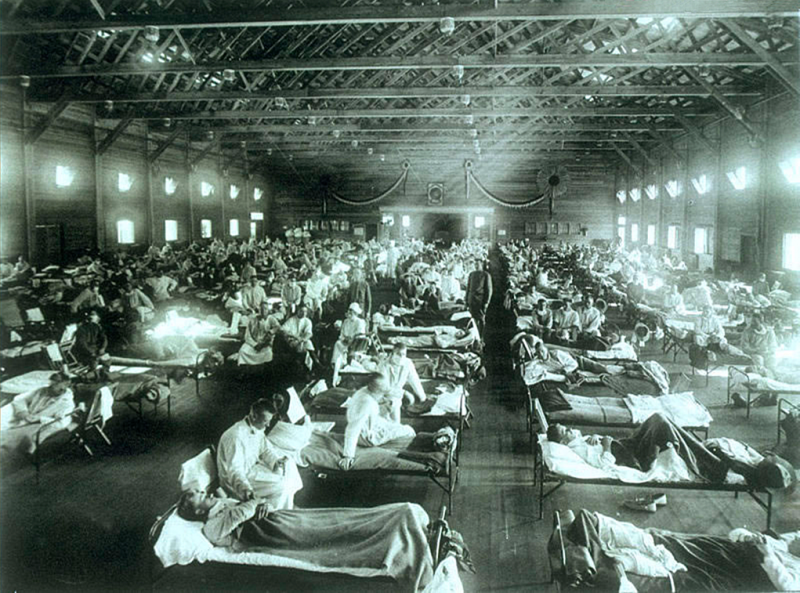 The scene at an emergency military hospital during the influenza epidemic at Camp Funston in Kansas. 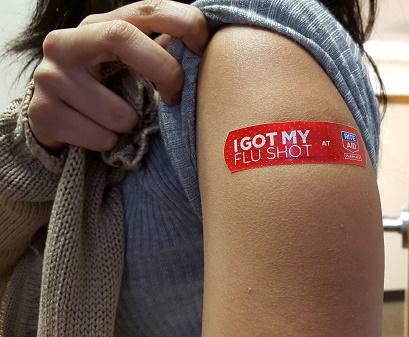 It's been 100 years since a Spanish influenza epidemic killed as many as 50 million people worldwide, including 675,000 Americans. On Second Thought host Adam Ragusea speaks with Kenneth C. Davis. A new book on the deadly pandemic is out this week. It's called “More Deadly Than War.” The author, Kenneth C. Davis, talked with us about how the Spanish flu affected the course of World War I.